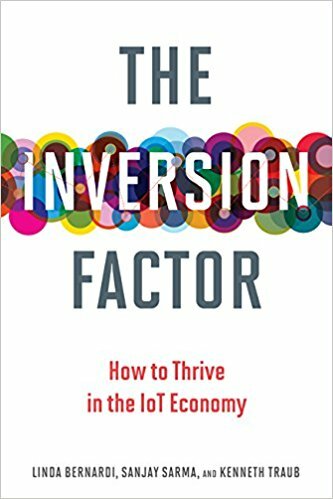 MIT's Director of Digital Learning, & author of The Inversion Factor. Sanjay Sarma is the Vice President for Open Learning. He also leads the Office of Digital Learning, which oversees MIT OpenCourseWare and supports the development and use of digital technology for on-campus teaching and massive open online courses (MOOCs). He is also the Fred Fort Flowers (1941) and Daniel Fort Flowers (1941) Professor of Mechanical Engineering at MIT. He is the co-author, with Linda Bernardi, of The Inversion Factor. A co-founder of the Auto-ID Center at MIT, Sarma developed many of the key technologies behind the EPC suite of RFID standards now used worldwide. He was the founder and CTO of OATSystems, which was acquired by Checkpoint Systems (NYSE: CKP) in 2008, and he has worked at Schlumberger Oilfield Services in Aberdeen, UK, and at the Lawrence Berkeley Laboratories in Berkeley, California. Currently, Sarma serves on the boards of GS1, EPCglobal, several startup companies including Senaya and ESSESS, and edX, the not-for-profit company set up by MIT and Harvard to create and promulgate an open-source platform for the distribution of free online education worldwide. He also advises several national governments and global companies. 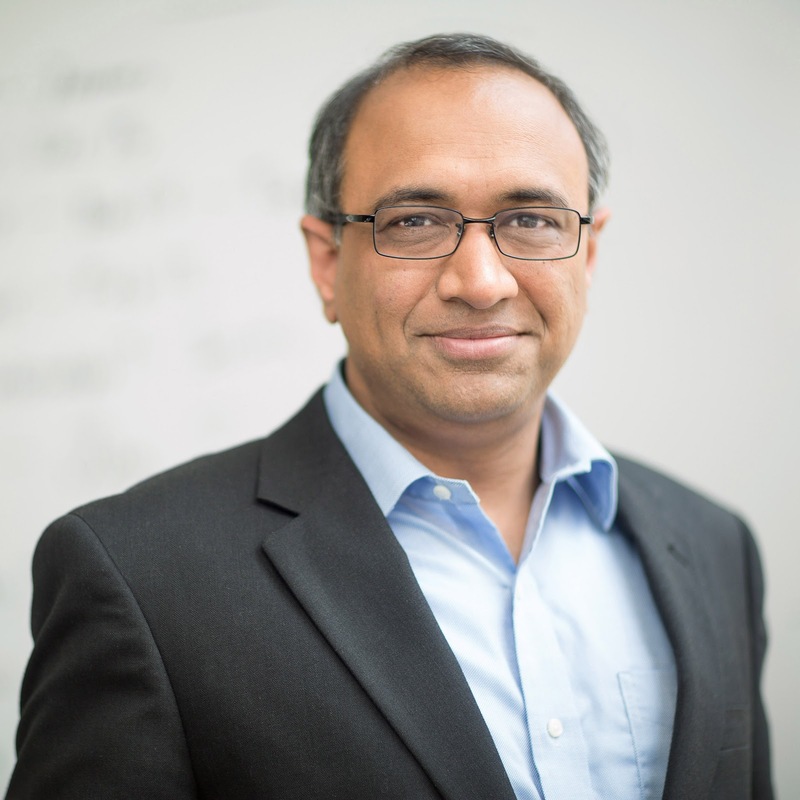 Author of more than 75 academic papers in computational geometry, sensing, RFID, automation, and CAD, Sarma is the recipient of numerous awards for teaching and research, including the MacVicar Fellowship, the Business Week eBiz Award, and InformationWeek's Innovators and Influencers Award. He received his bachelor’s degree from the Indian Institute of Technology, his master’s degree from Carnegie Mellon University, and his PhD from the University of California at Berkeley.